The higher the value for “Q,” the “purer” the inductor is. 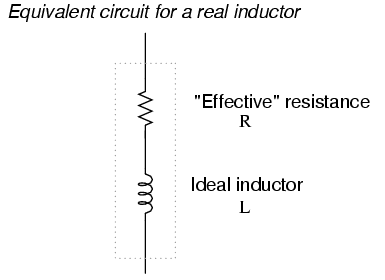 Because its so easy to add additional resistance if needed, a high-Q inductor is better than a low-Q inductor for design purposes. 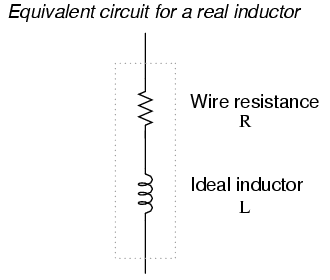 An ideal inductor would have a Q of infinity, with zero effective resistance.